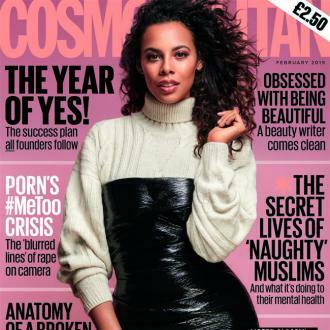 Former Saturdays star Rochelle Humes has opened up on the difficulties she faces during meal times at her house and has revealed she takes a relaxed approach to her fussy eating five-year-old daughter Alaia-Mai. Rochelle Humes doesn't force her five-year-old daughter to eat foods she doesn't like. 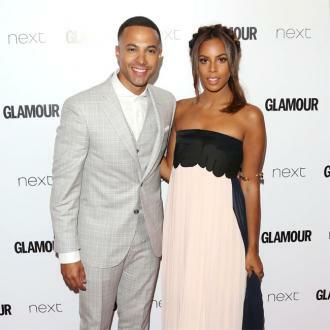 The former Saturdays star raises girls Alaia-Mai and 17-month-old Valentina Raine with her husband Marvin Humes and like many parents they have difficulties at meal times with their kids. Rochelle, 29, admits Alaia-Mai's tastes can change from day-to-day when it comes to what dishes and vegetables she will eat so she tends to take a relaxed approach to meal times and just serves up the same the cuisine to the entire family and doesn't put pressure on Alaia-Mai to finish her plate. Despite the usual tribulations, Rochelle loves being a mum and recently admitted she wants to have a third child and she thinks it would be great to have a son to complete her and Marvin's family.